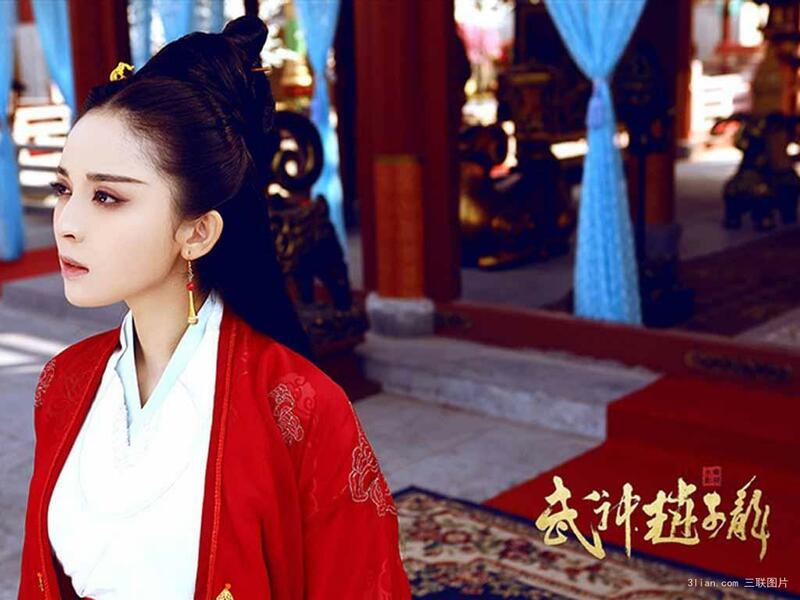 There's too much good stuff to watch that I would've been overwhelmed if not for the limits imposed on broadcasting historical dramas. 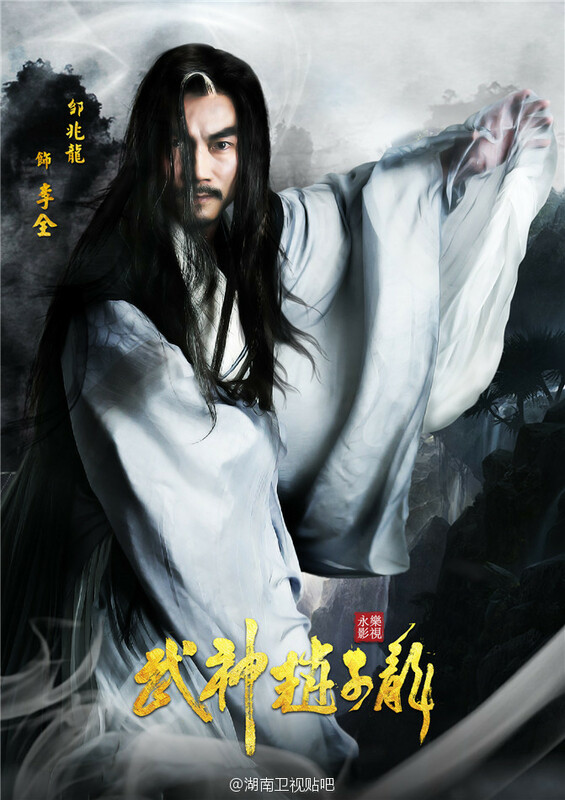 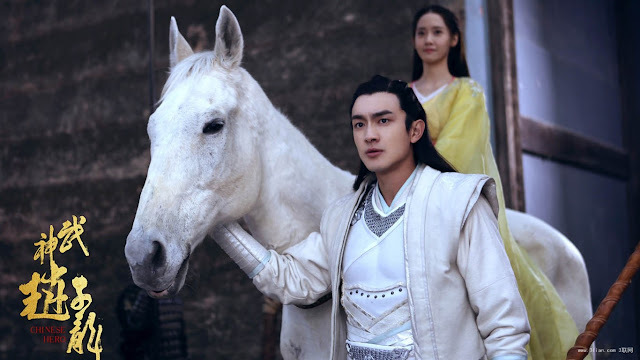 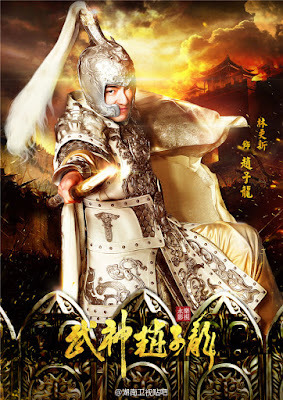 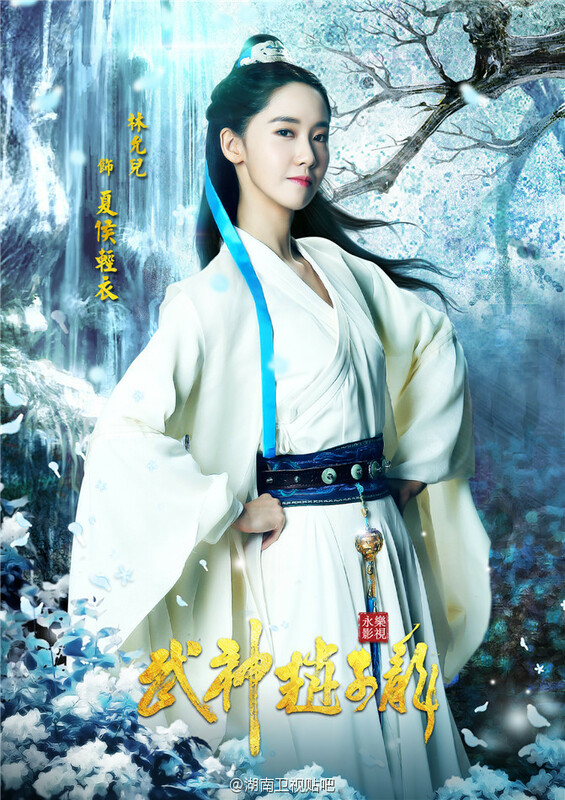 The end result is a long list of Chinese dramas waiting on the sidelines for an air date, one of which is God of War Zhao Yun 武神赵子龙 aka Wu Shen Zhao Zi Long whose filming ended back in May 2015. 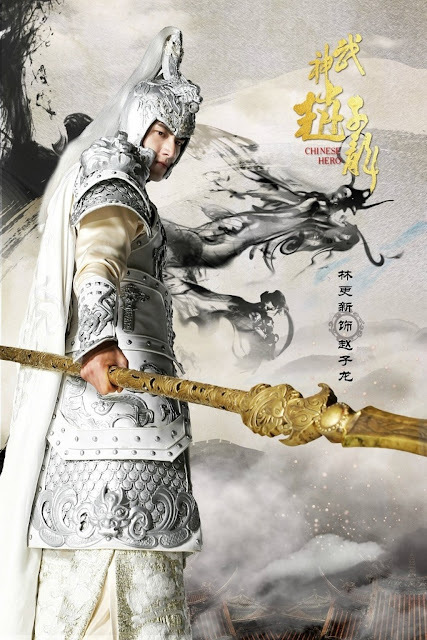 God of War Zhao Yun is a Chinese drama that boasts a collaboration between international artists. It tells the tale of Zhao Yun, one of Liu Bei's loyal generals during the Three Kingdoms era. 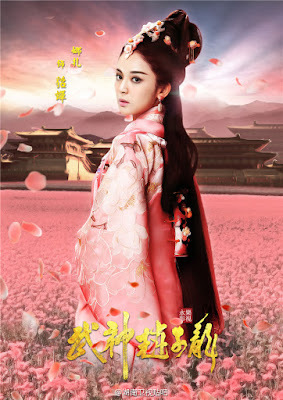 It's no secret that I like c-dramas and k-dramas so this is kind of the best of both worlds also made more meaningful because it focuses on the Three Kingdoms era, a piece of history that is relevant to Chinese and Korean culture. 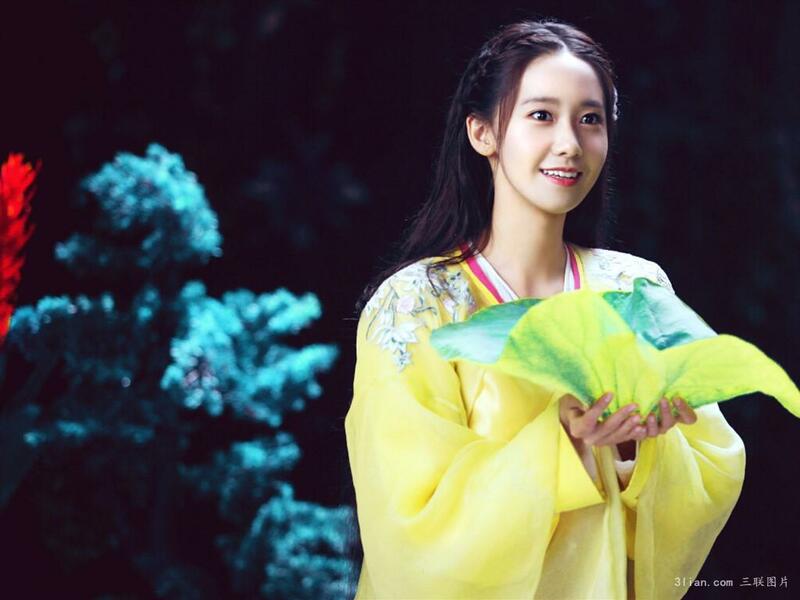 Lin Geng Xin 林更新 (14th prince in Scarlet Heart) stars as the courageous warrior Zhao Yun opposite none other than SNSD Girls Generation Im Yoona 林允儿. 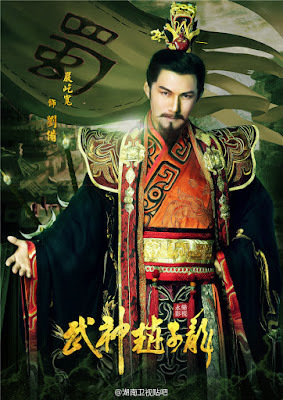 Wow, it's quite a pointless observation but I just noticed the two leads have the same surname. 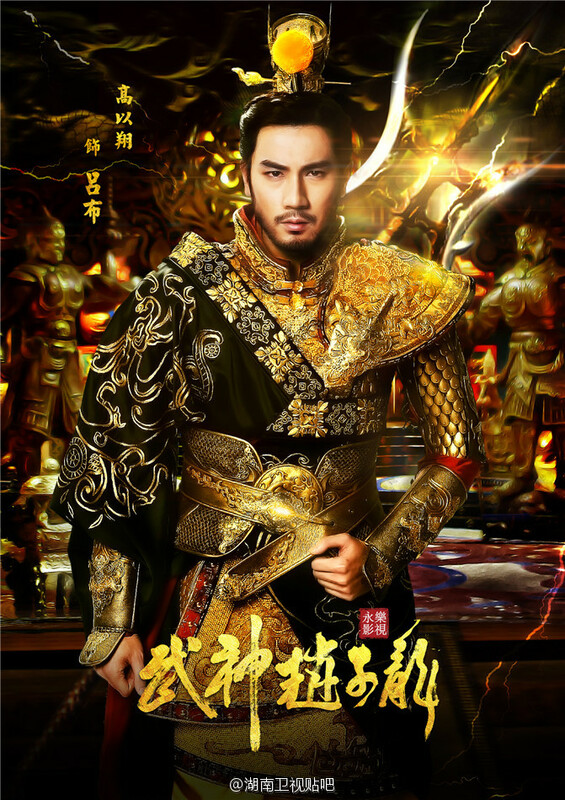 Gu Li Na Zha (Chinese Paladin 5), Godfrey Gao and Kim Jeong Hoon (the other prince in Princess Hours) also join the cast as supporting characters. Watch with eng subs on Viki.